Most people who start up in business do so because they have a good business proposition, not because they are experts in the financial aspects of running a business. 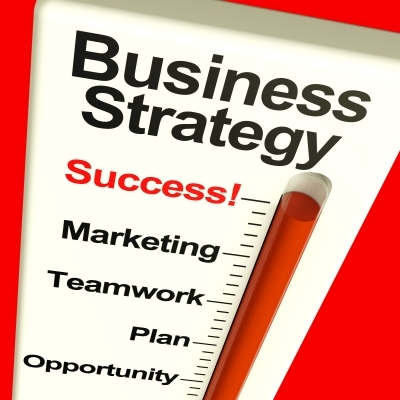 You Success is linked to your Business Strategy. 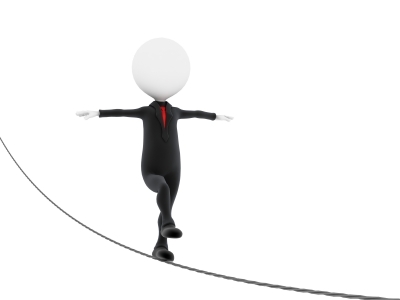 These factors can often be quite daunting to the entrepreneur. Sometimes you feel like you are walking on a tightrope – a balancing act somewhere between success and failure particularly in the first year or two in business. This is where we can help by evaluating your ideas and helping you develop them into a feasible business.